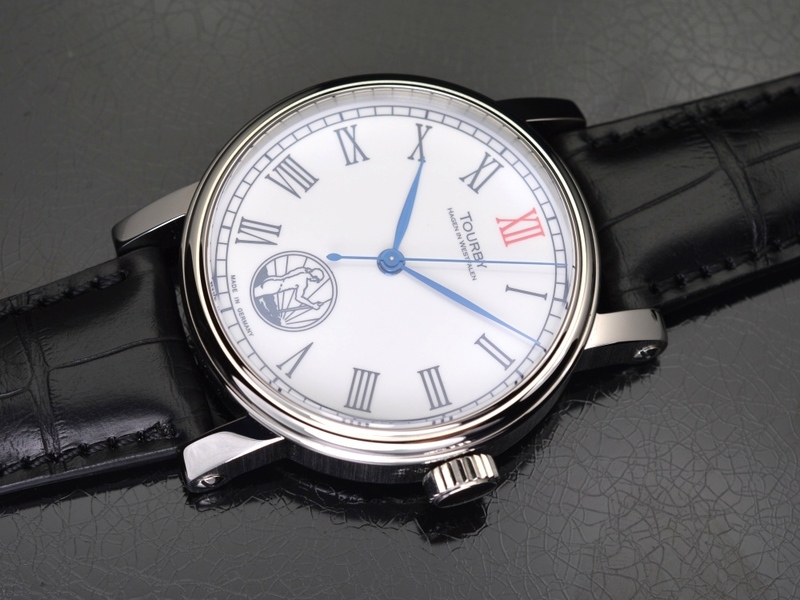 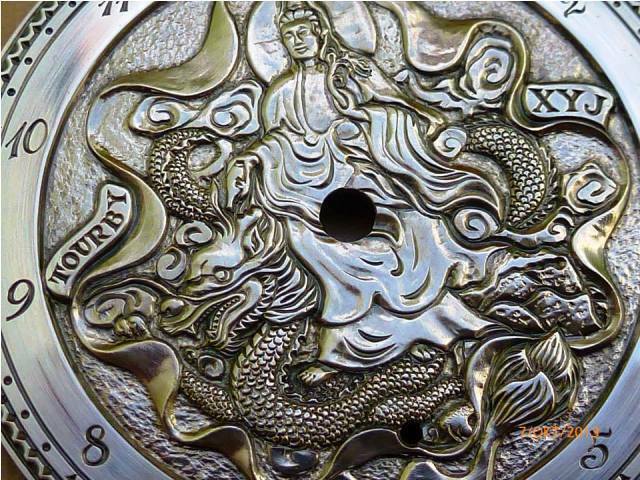 Upon request we can make completely customized hand engraved dials. 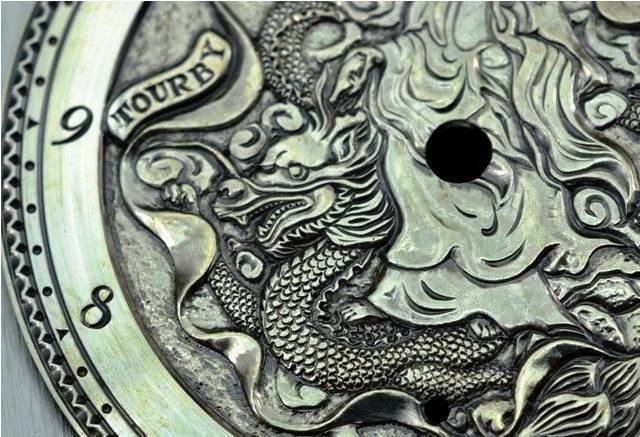 The dials are made of genuine Sterling Silver 925/000 and sometimes require several weeks work for the finished product. 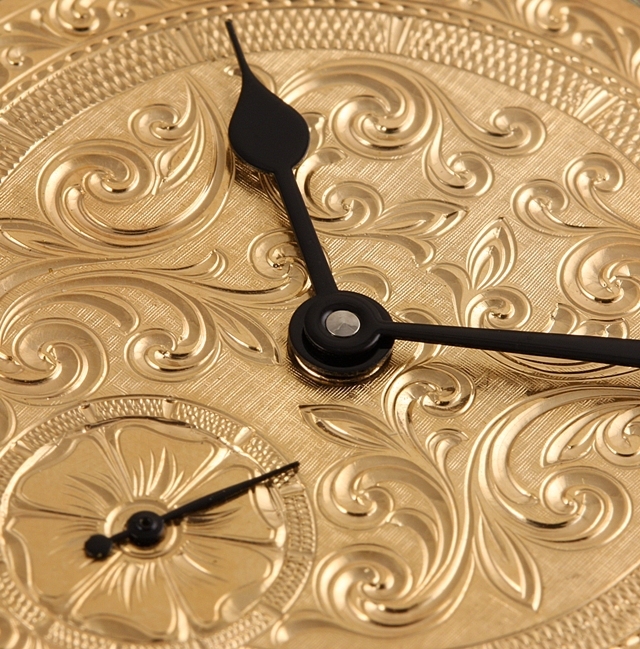 A hand-engraved dial is in the watch industry the highest quality and most elaborate detail of all. 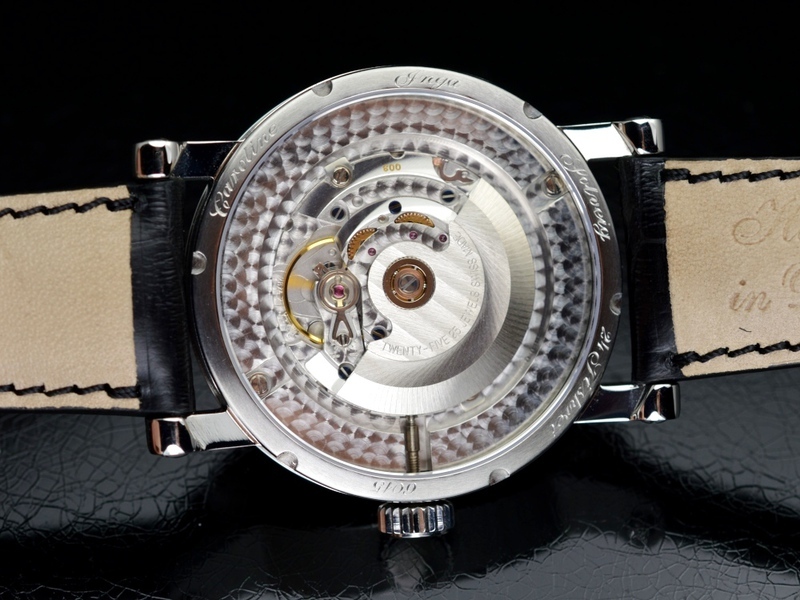 There are very, very few watch manufacturers who can offer this service. 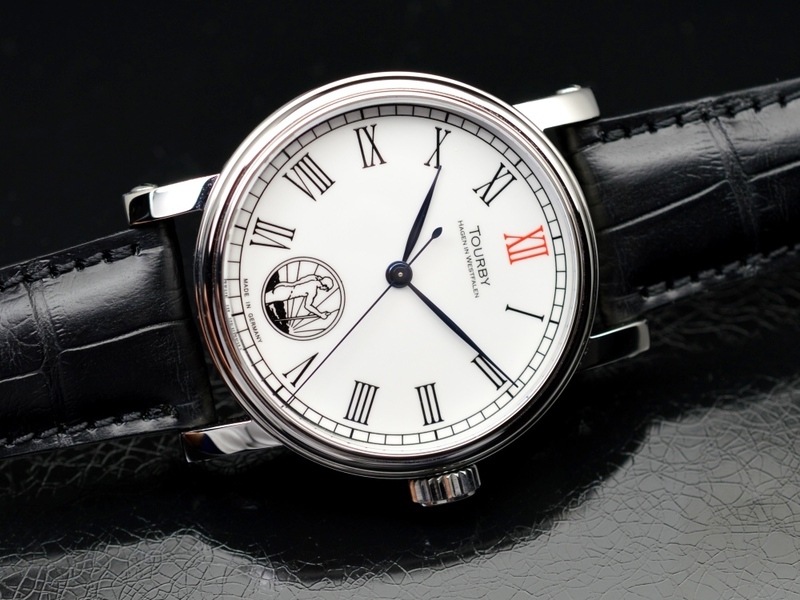 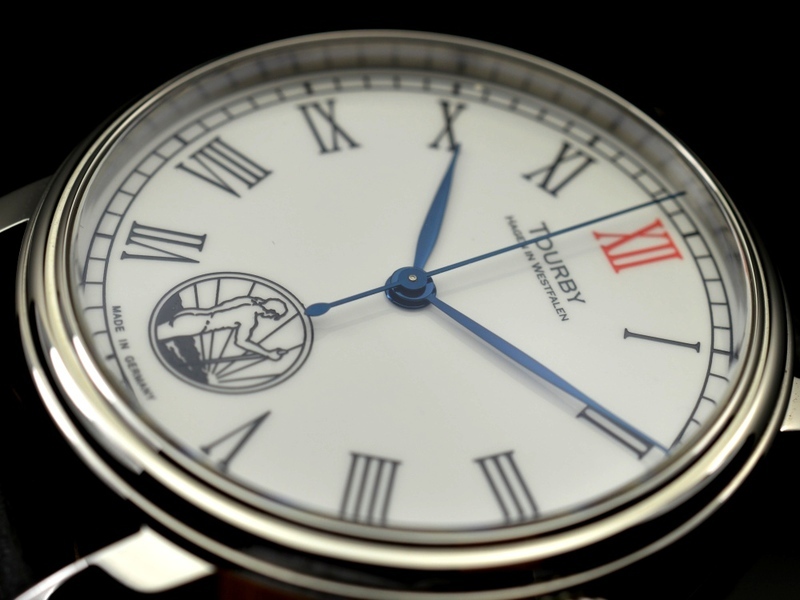 It is rare to find watches with completely hand engraved dials on the market and of those who do it is hardly affordable. 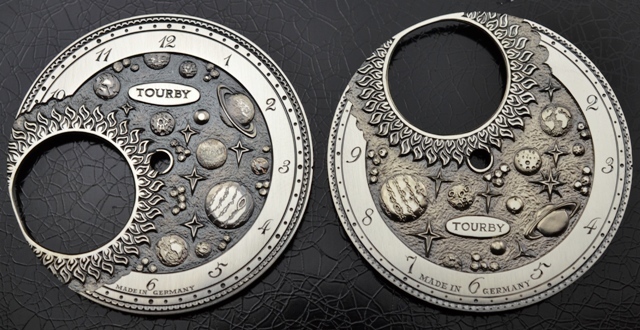 At Tourby Watches, you have the opportunity to buy a beautiful custom piece for a fair price. 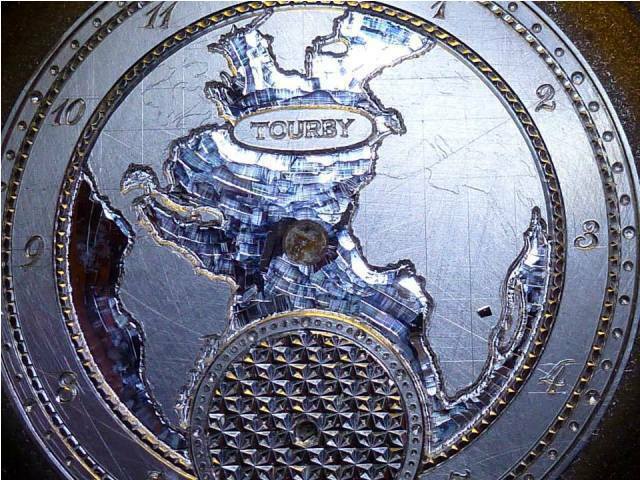 This makes Tourby Watches a leader in the production of watches with hand engraved dials. 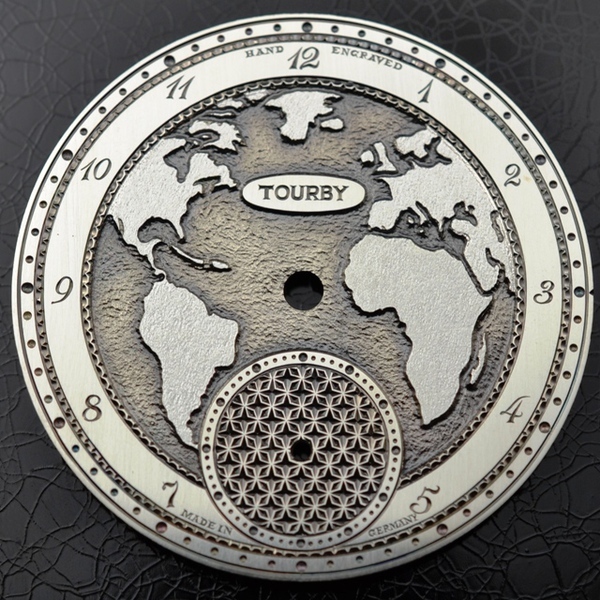 Customers from all over the world can make a unique piece at Tourby. 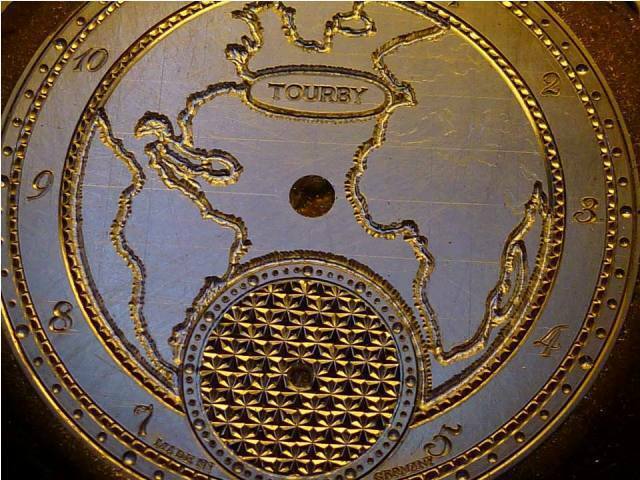 (Prices start from 3,000.00 EURO per dial - prices vary depending on the subject and expenses). 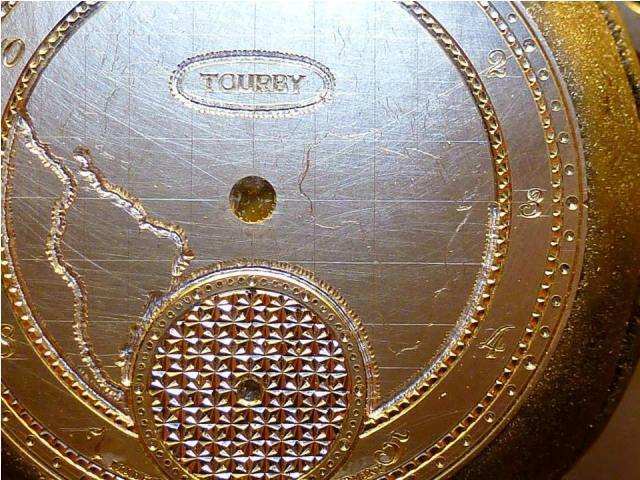 A dial compeletey made of hand take 50-100 hours of work (depending on motive and work). 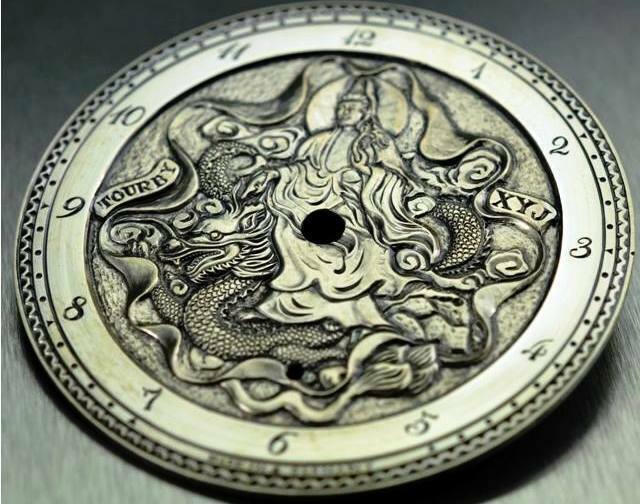 A custom made dial (print) start with 1,500.00 Euro. 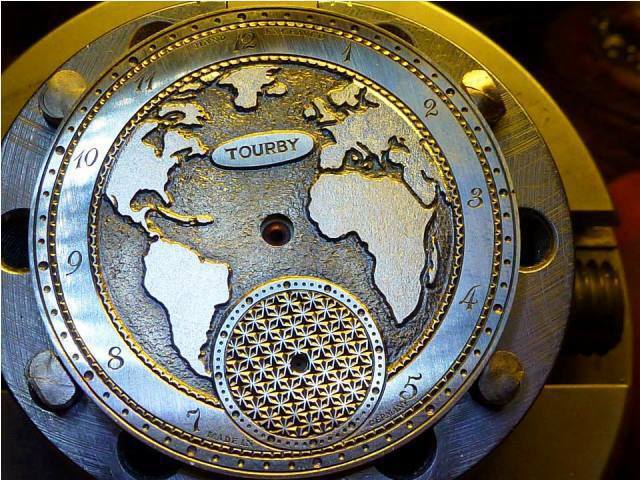 For the dial alone.